Luxury Spanish Villa Building, Tenerife Island, Canary. Stock Photo, Picture And Royalty Free Image. Image 9858922. 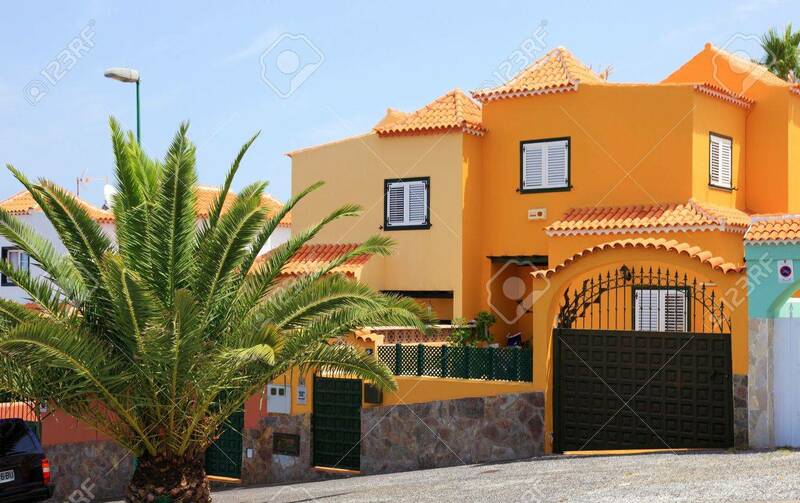 Stock Photo - Luxury spanish villa building, Tenerife Island, Canary. Luxury spanish villa building, Tenerife Island, Canary.